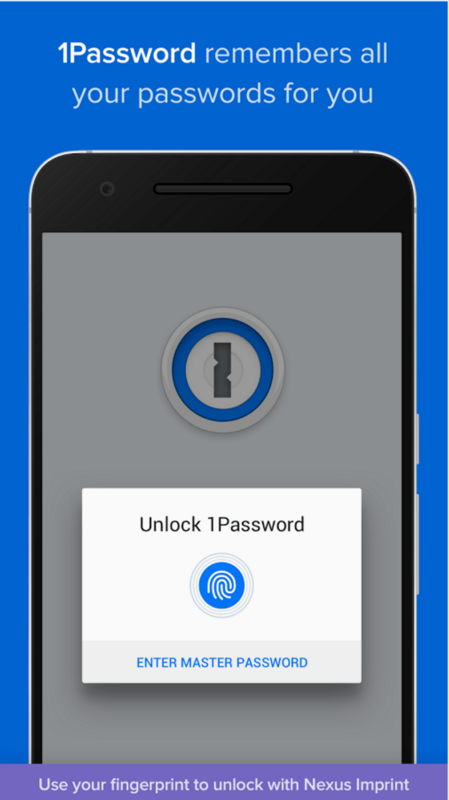 1Password adds fingerprint support and Material Design in the latest update. 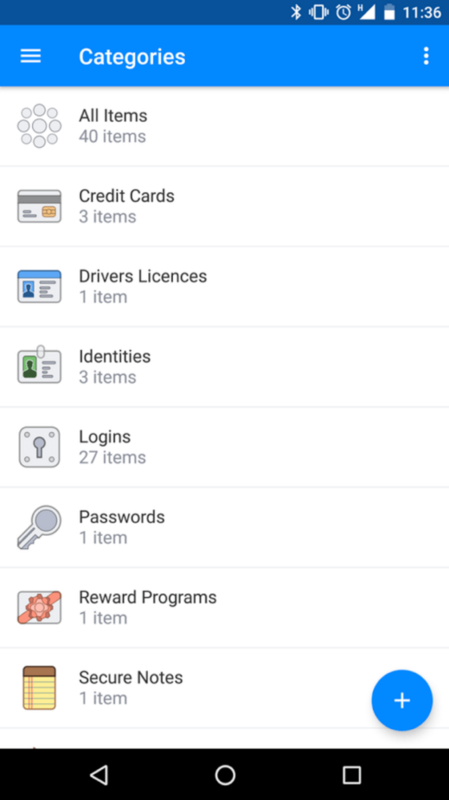 Password manager 1Password from developer AgileBits has today announced a long awaited update for their Android app, adding a new Material Design layout, as well as fingerprint sensor support as the headline features. The Material Design update to 1Password is pretty decent with a lot of attention to detail to bring the app up to date with the latest in Google’s Android design guidelines. The update includes changes to the layout which is cleaner and more spacious, as well as more convenient. The updates touch all aspects of the interface including updates to the navigation drawer, toolbars, and you can relax, there’s also a Floating Action Button (it’s blue). The fingerprint sensor support is only available for devices using Google’s new Nexus Imprint, which obviously means you’ll need a Nexus 5X or Nexus 6P and you’re going to need Android 6.0 (Marshmallow). That’s pretty good, but AgileBits has also announced that the app will have improved Wi-Fi Sync between internal and external databases. Need more? You can check out the complete changelog on their site. 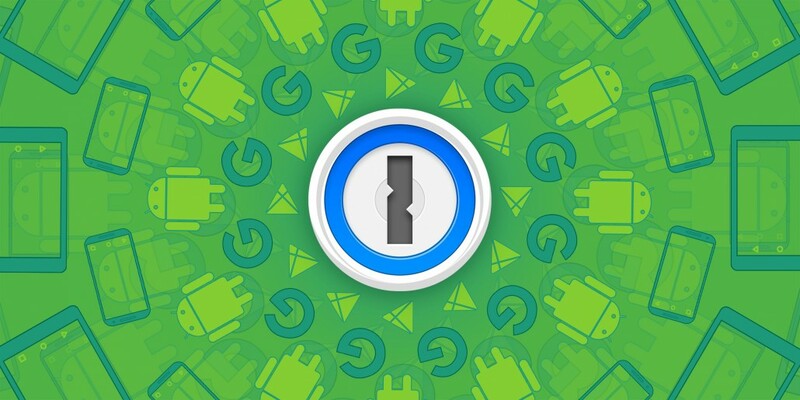 If you’re interested in 1Password, you can grab it from Google Play, but to unlock the premium features it will cost you $14.23, payable through an in-app purchase.